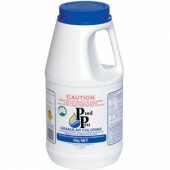 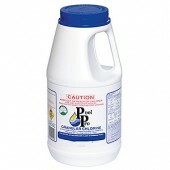 Pool Pro Granular Chlorine (also known as dry chlorine or Cal Hypo) is calcium based and has been used as a water sanitiser for centuries. 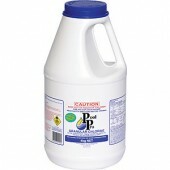 It is a great quality product with low residue. 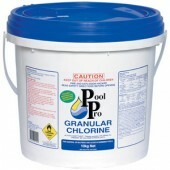 At 70% available chlorine per kg, it is very strong.